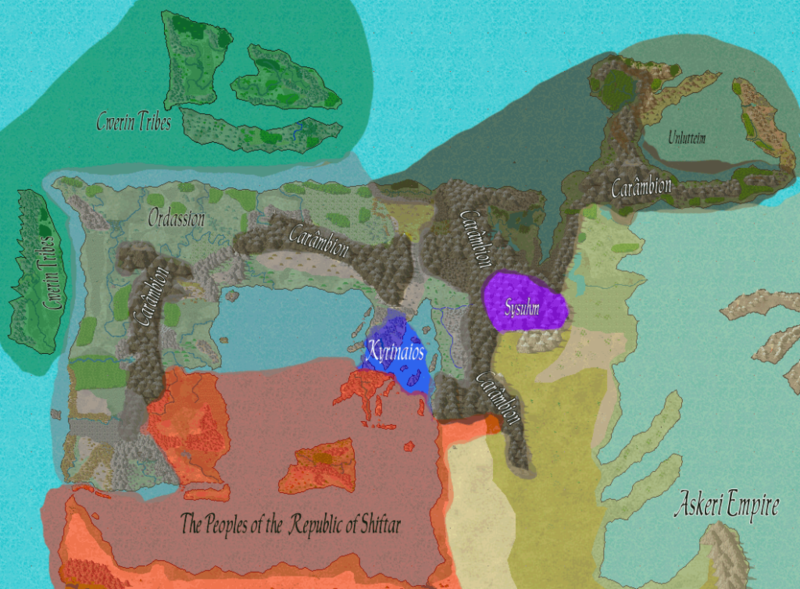 Making maps is a passion of mine. 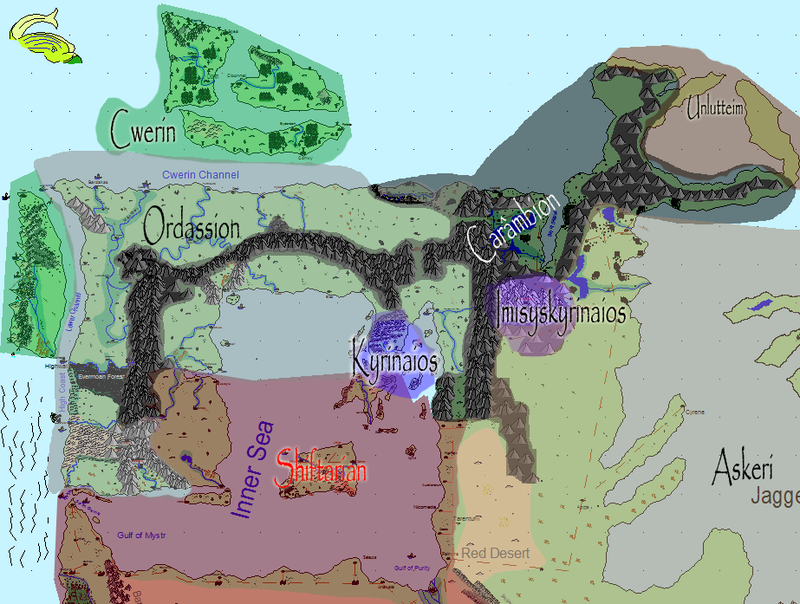 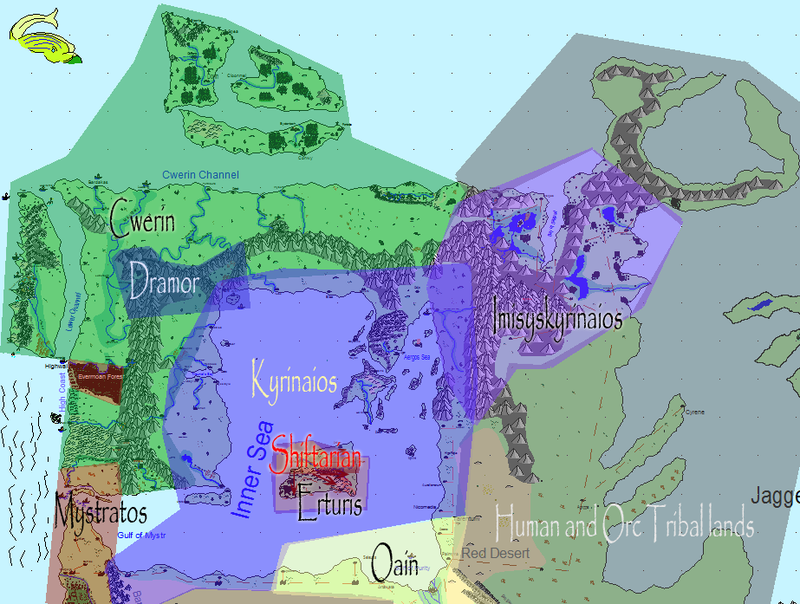 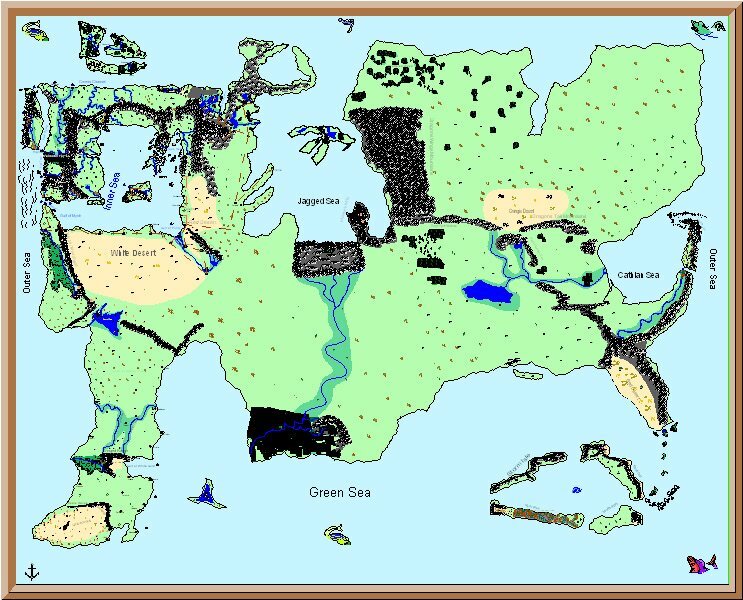 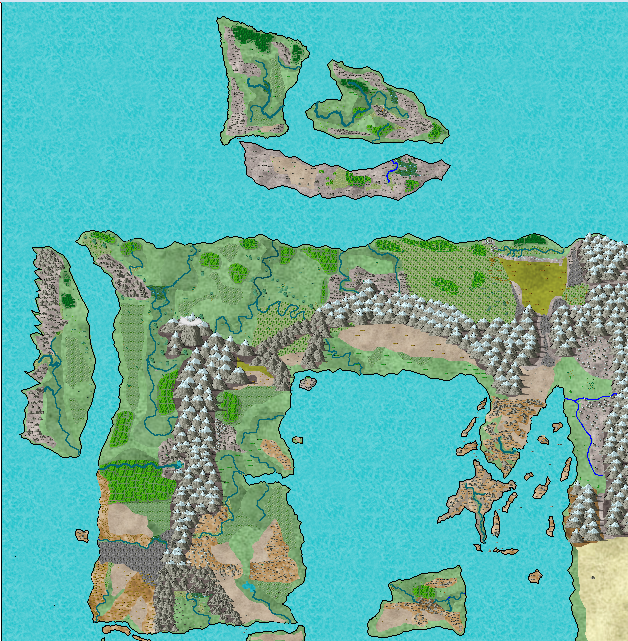 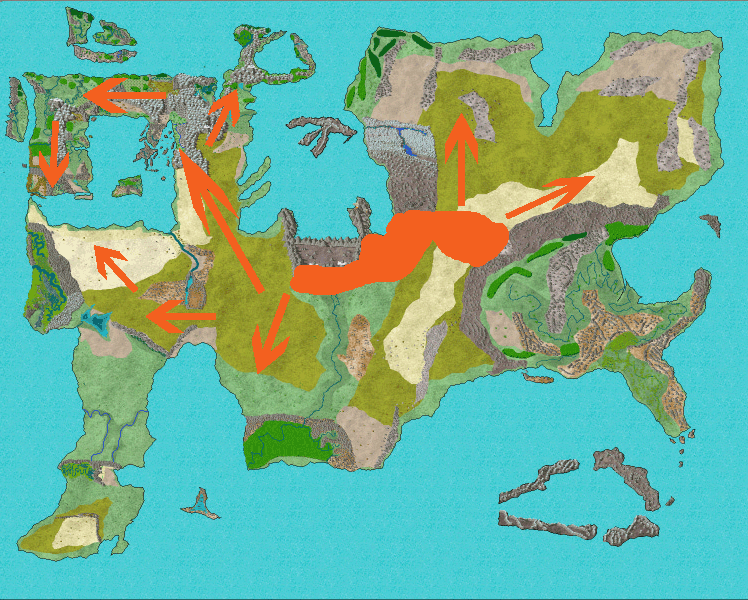 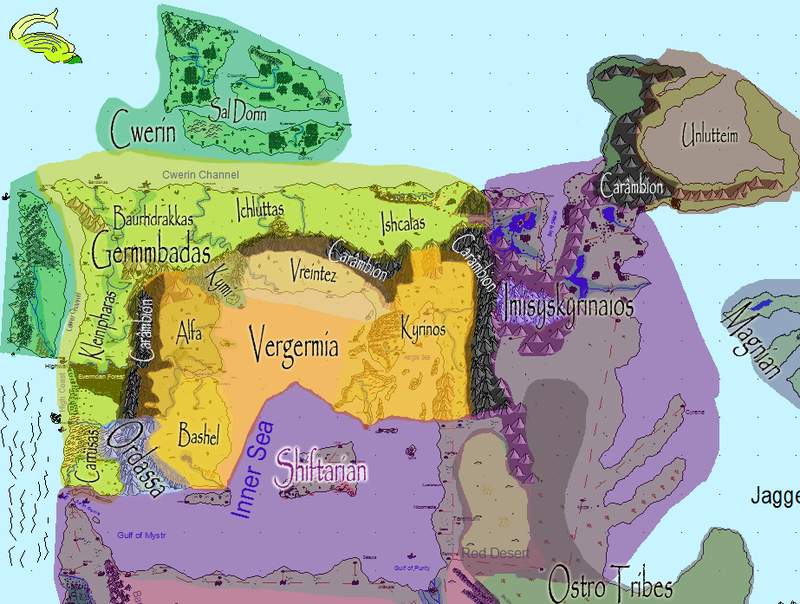 So Michael and I thought it was about time that we look how to create fictional fantasy maps. 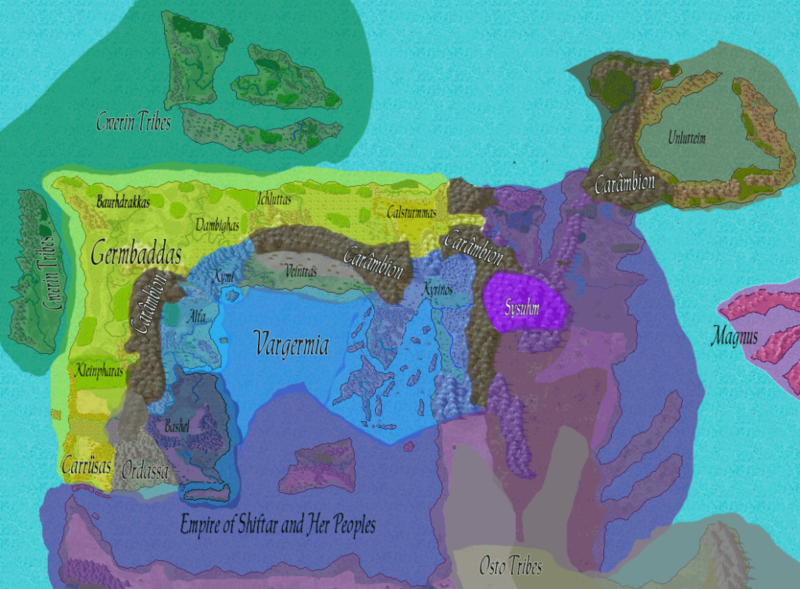 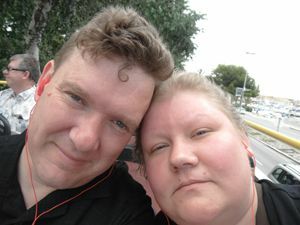 Now if you have followed the show long enough you would know that I am a believer of preparing before you plunge into a new area of worldbuilding. 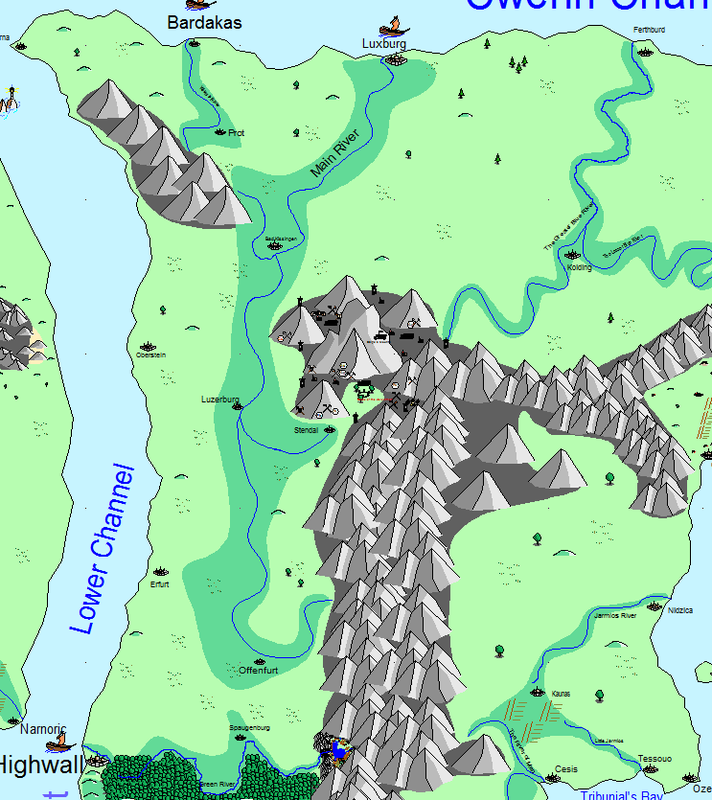 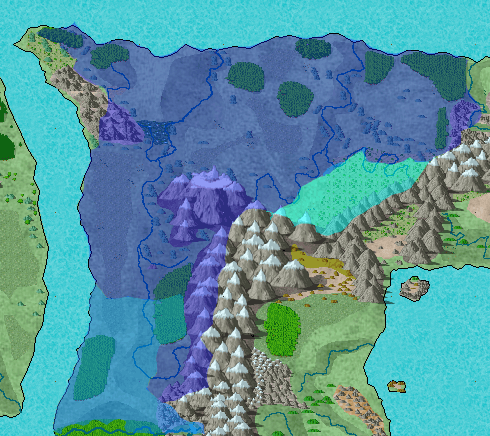 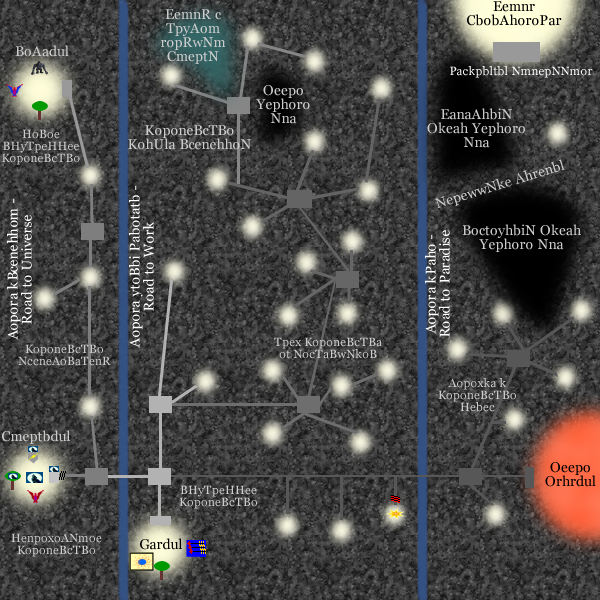 So whether you how to draw a fantasy map by hand or like me, you love to use software like Campaign Cartographer 3+. 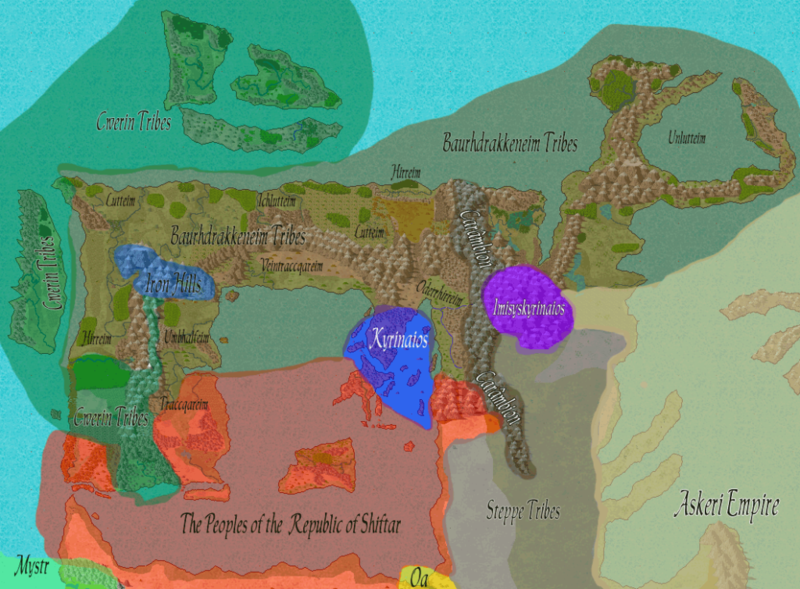 What type of map do you need? 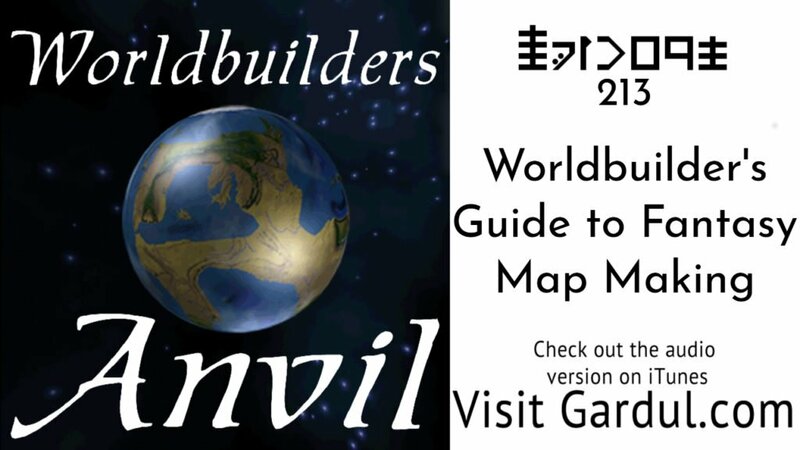 What is the purpose of the map maker?